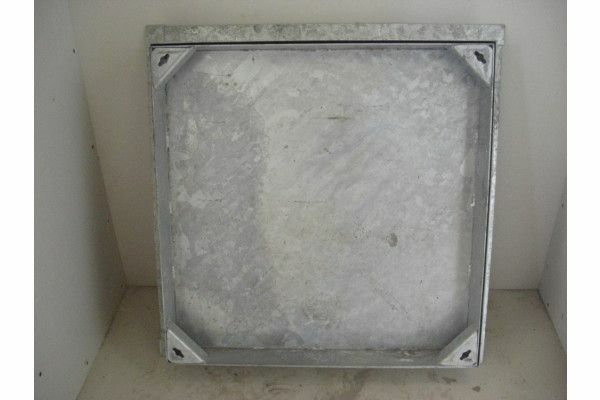 Recessed Block Paving Manhole Cover - Sizes 600x450 & More Avail. 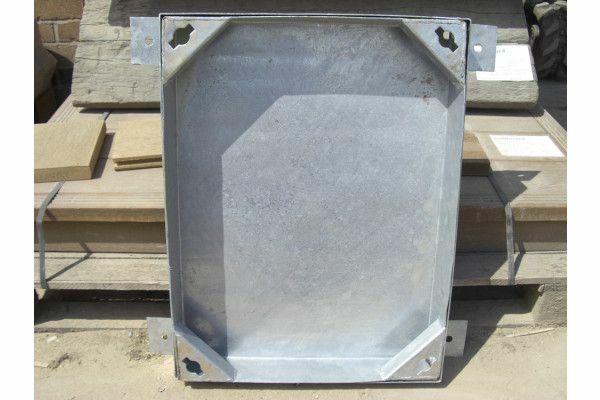 Here at Build LSD, our block paving manhole covers and frames are suitable for external usage with infrequent slow-moving traffic. 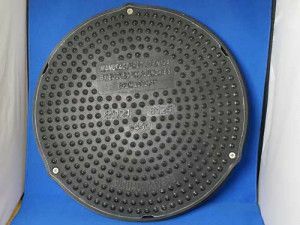 Patio manhole covers are extremely useful for maintaining the visual aesthetics of the area covered; manhole covers and frames disguise the presence of access covers and makes them far less noticeable. 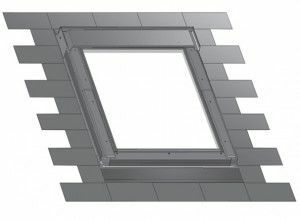 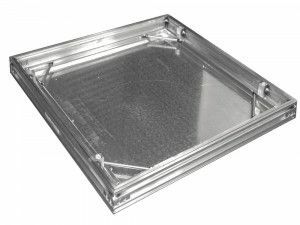 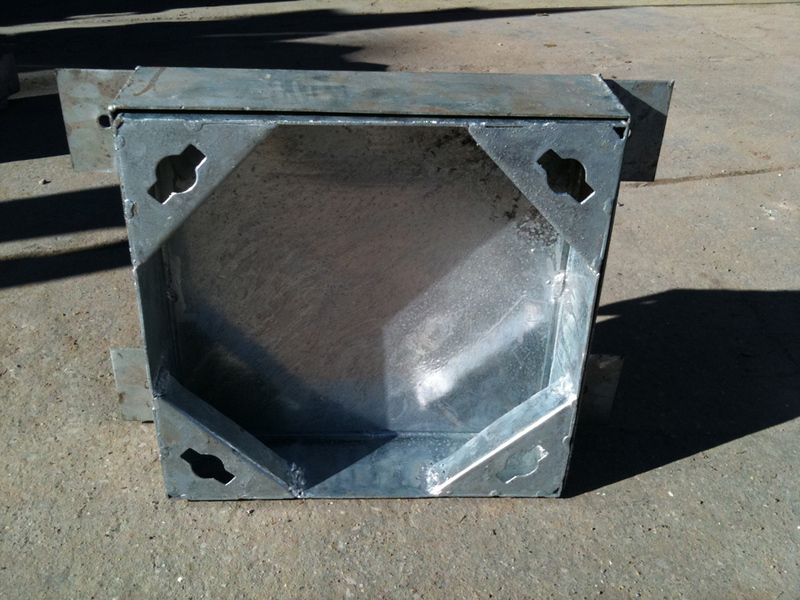 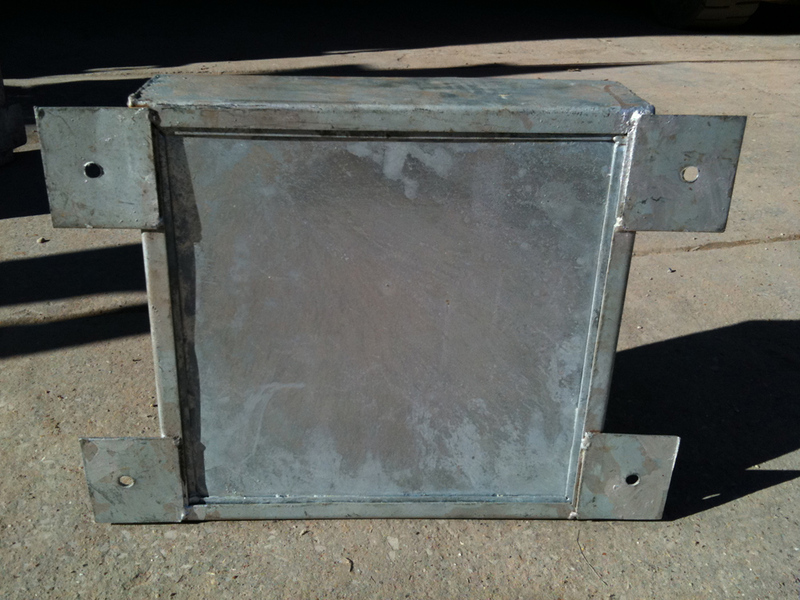 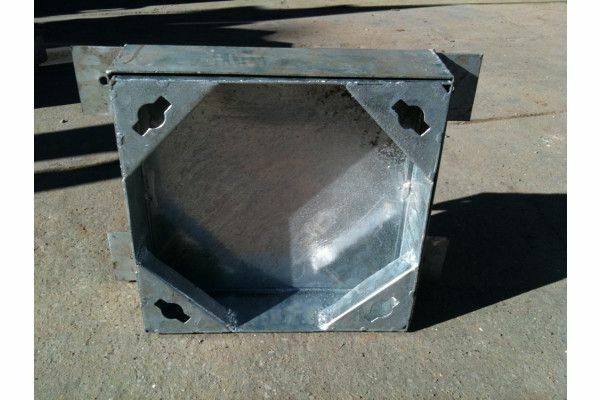 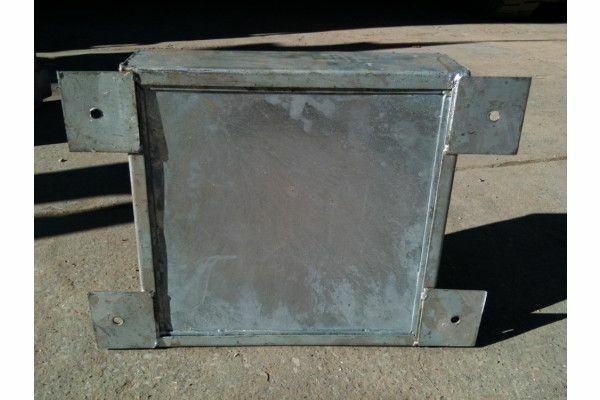 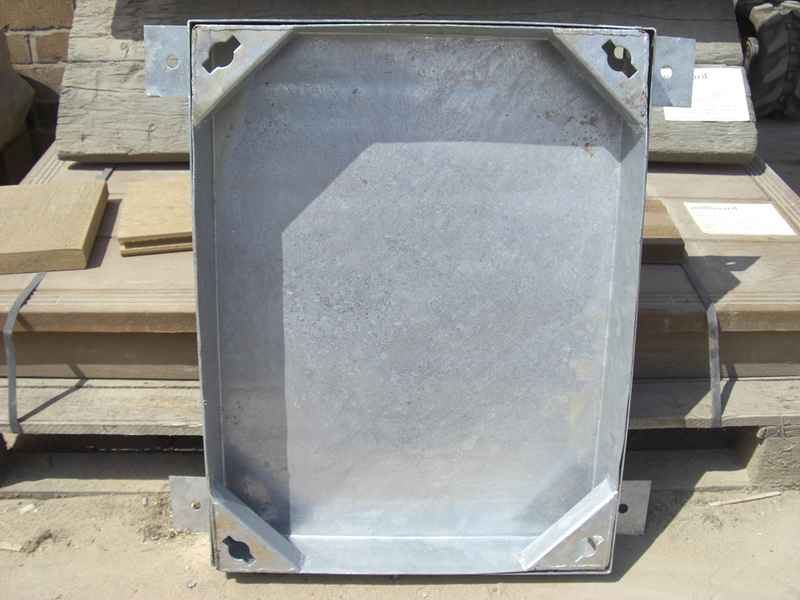 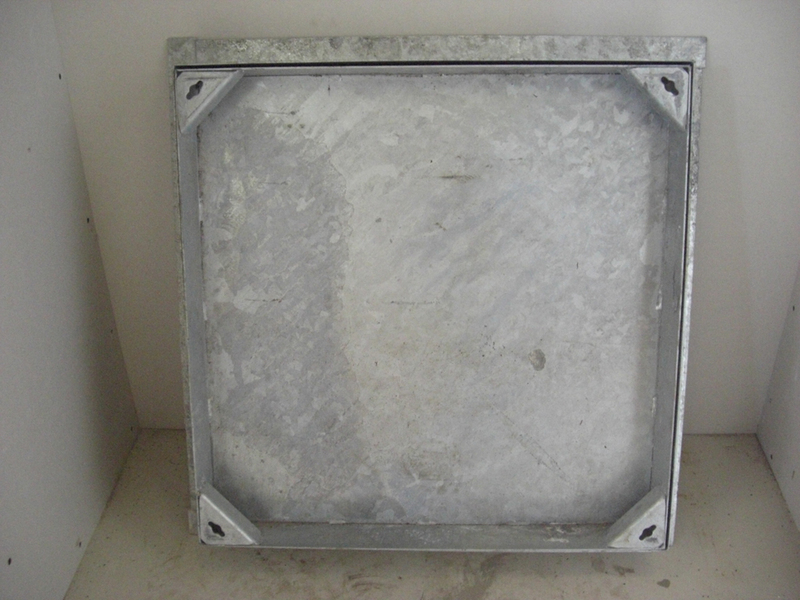 With manhole covers and frames, the external dimensions may vary slightly, but the internal dimensions will always be the ones stated. 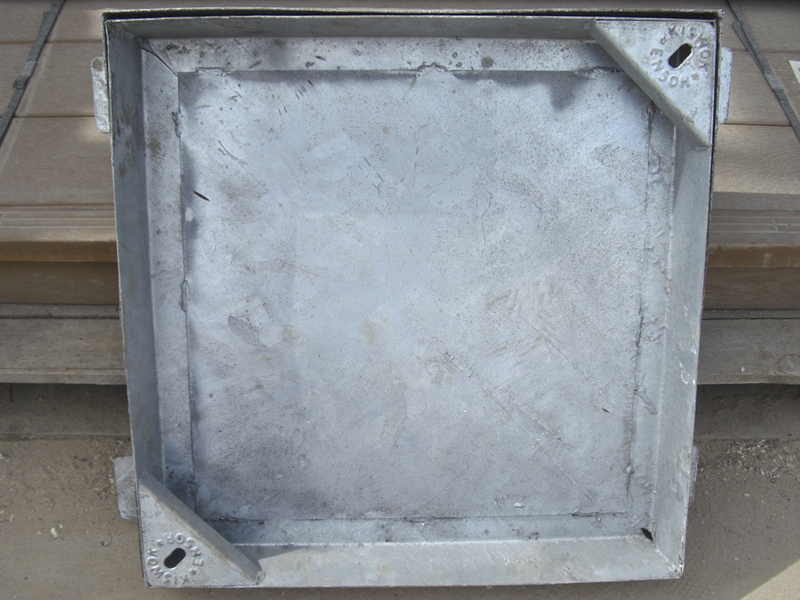 Manhole covers are measured using the internal dimensions. 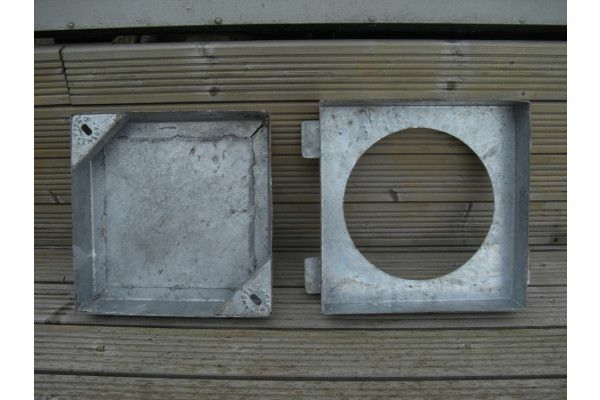 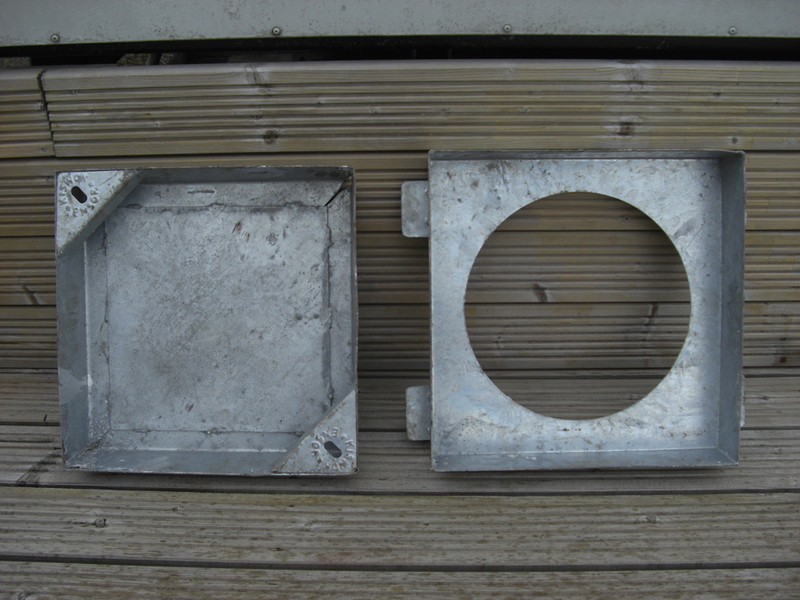 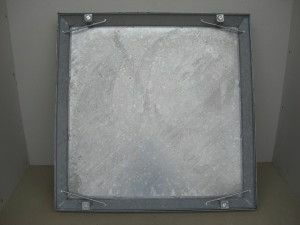 The depth of the manhole covers are approx 80mm. 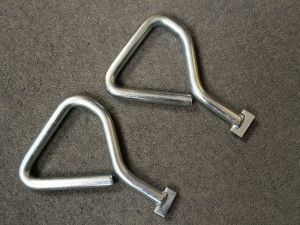 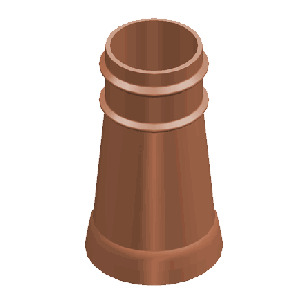 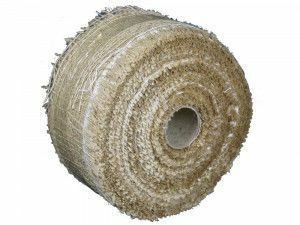 Although most commonly used with block or brick paving, they can be used with any type of paving, including stone paving and concrete flags. 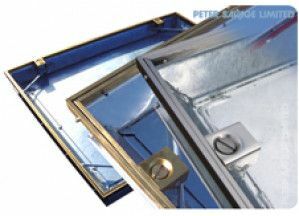 Available in a range of different sizes, with GLV weight's of 2.5tn. 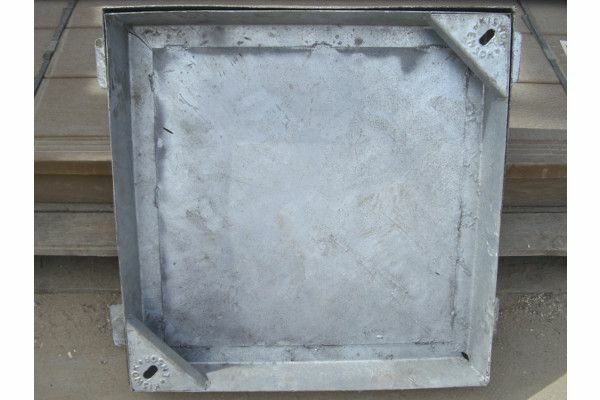 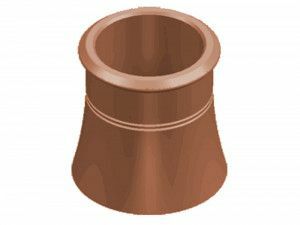 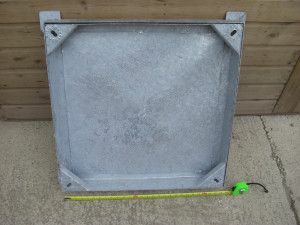 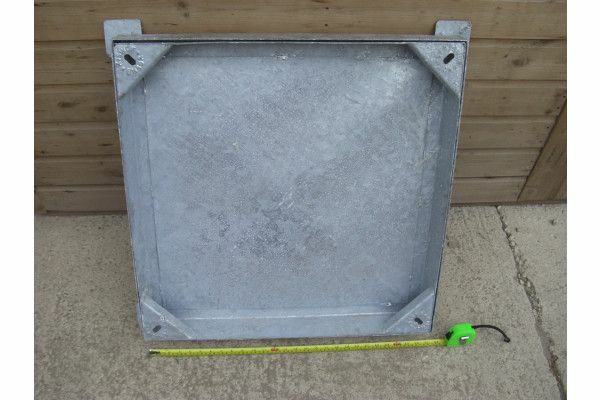 Please note the 300 x 300mm square to round manhole cover is out of stock at the moment.